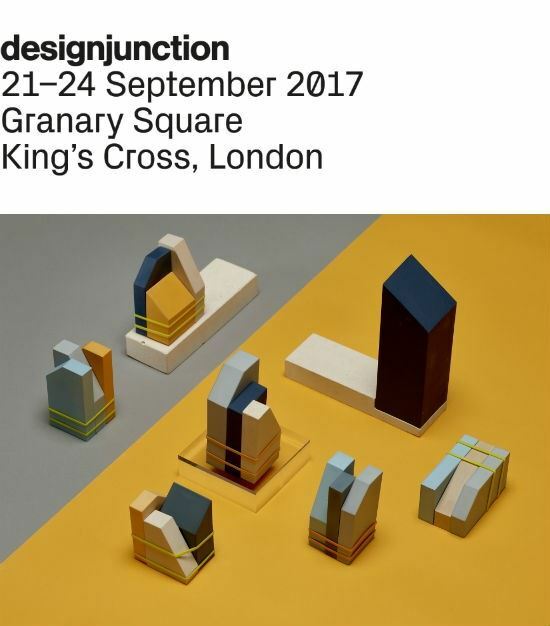 designjunction is looking forward to seeing New Designers 2017 return to London’s British Design Centre this summer. The event will take place across two weeks and cover a breadth of design disciplines. Part One from 28 June – 1 July will feature textiles, fashion, jewellery, ceramics and more. Part Two running 5 – 8 July will present furniture and product design, illustration, graphics and motion arts. Book now using code NDDESIGNJUNCTION for 25% off.